Prema Nakra, Ph.D. is an educator, economist and a marketing consultant. Dr. Nakra is a professor of marketing and International Business and MBA Program Director at the School of Management, Marist College. Her academic qualifications include a Ph.D. in economics, MA in economics, and MBA in marketing management. Prior to joining Marist, Dr. Nakra worked for international organizations including the International Cooperative Alliance for South East Asia, Ellington Duval Inc, Worldwide Marketing Group, and the New School for Social Research. An active member of American Marketing Association, American Economic Association, and Balanced Scorecard Technology Council, she is frequently invited to presents papers and at international business conferences. She also conducts seminars and workshops for executives and managers in global Information Technology and Healthcare industries among others. Her areas of expertise include: market and competitive intelligence, corporate/business performance appraisal and strategy development, corporate reputation management, knowledge and intangible assets management, and information security and privacy management strategies. She is a senior fellow at the Center for Strategic Initiatives, a certified Tango (KM) facilitator, and MBA Program Director. Dr. Nakra can be reached at +1 845-575-3000 ext. 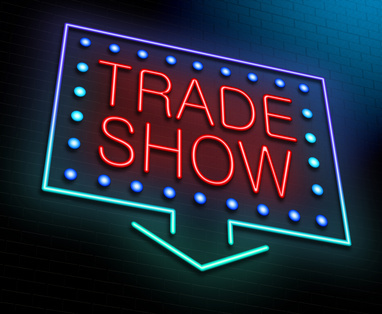 2866.
International trade shows or trade fairs are an absolute must for companies wishing to move ahead in the fiercely competitive global market environment. They help businesses large and small compete against companies from around the world. Several thousand international trade shows and trade fairs occur annually in more than 70 nations. Specialized fairs in individual sectors such as technology, automotive, fashion and home furnishings regularly take place. 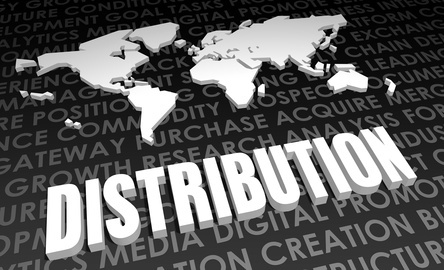 Once you've zeroed in on new markets for your company's products, you must determine how you will sell and distribute your goods and services in those countries. Fortunately, we live in a global village where technological innovations have made the life of exporters easier by providing multiple ready-to-use global distribution options. Global logistics options include service providers such as freight forwarders, air express outfits, ocean carriers, and overland transportation companies. These entities offer extremely reliable and fast service including tracking of shipment and overnight delivery promises. 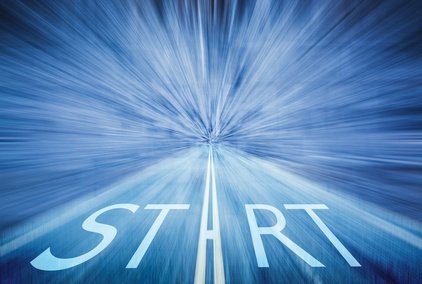 Global Warranty Management: Do You Have a Process in Place? Product warranty, despite its somewhat pedestrian mantel in the eyes of too many marketers, plays an increasingly significant role in both consumer and commercial transactions. It's just as important for the customers in your home country as it is for all those in the countries where you market your products directly or indirectly. Strategically designing product warranty services is important even if you know your product is reliable and seldom fails. Global warranty management is important for both technologically sophisticated products as well as non-technical products. 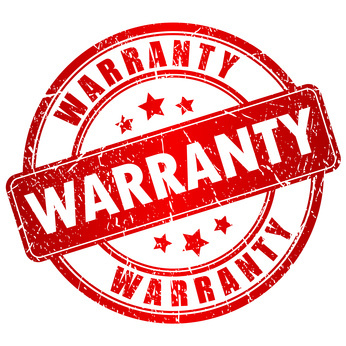 Warranties are a signal of quality and they serve as elements of marketing strategies. The European Union (EU) is a massive market that takes great pride in unifying the region so products and services can flow throughout the market seamlessly. 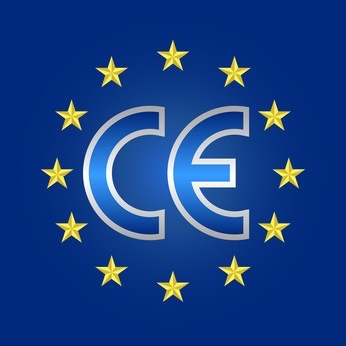 To achieve greater integration, the EU has adopted what it terms the CE Marking Directives. These directives insist that CE Marking is mandatory if your product falls in one of the defined categories stated in its directives. In this article I will highlight the power of the EU in the world market and the importance of CE Marking to enter and sustain your international marketing operations. As always, I won't provide any legal counsel or advice. 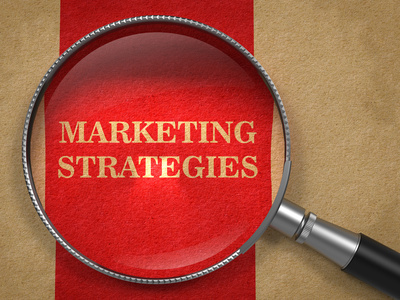 Export Marketing Strategies: To Adapt or Not to Adapt? Exporting is the most traditional and well-established form of market entry strategies. Simply stated, exporting refers to the marketing of goods produced in one country into another. While exporting requires no direct manufacturing in a foreign country, successful exporting warrants a need for significant investments in marketing-related initiatives. Done right it can be an expensive but lucrative proposition. Should You Care about Country of Origin Impact? Imagine for a moment that the $95 dress shirt you are wearing today was actually produced for a large upscale retailer in the United States by a mega company based in Hong Kong (China). On further research you find that the shirt was actually manufactured in Singapore with fabric from Pakistan and buttons from Japan. Better still, it could have been manufactured in any of 25 countries where this Hong Kong-based company has branches. This is a truly global shirt that has probably traveled farther than many of us involved in international trade. 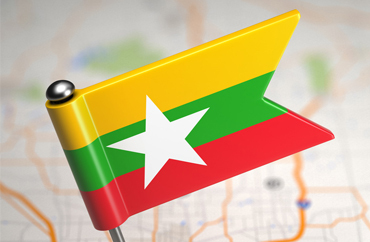 Located at the crossroads between Bangladesh, China, India, Laos and Thailand, Burma, officially the Union of Myanmar, appears to be coming out of the shadows. The country remained under the tight control of the military for five decades. In 2010, the environment changed when the former Prime Minister, Lieutenant General Thein Sein, assumed the presidency of Myanmar. Located on the east side of the Indo-China Peninsula, the Socialist Republic of Viet Nam (Vietnam) is bordered by China, Laos and Cambodia. It declared independence from France by Ho Chi Minn in 1945. Its current borders were established in 1975 following the merger of North and South Vietnam under communist rule. 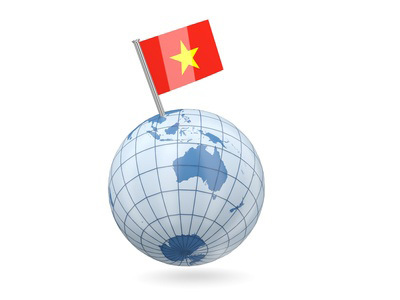 With a population of 88.8 million, Vietnam is the 13th most populous country in the world. Most of its people live in the Southeast Asian sub-tropical climate zone. The Republic of Indonesia is the largest and most populous economy in Southeast Asia with 240 million people, making it the fourth largest country in the world. Located in the heart of the economic growth in Southeast Asia, it is a vast polyglot nation that stretches more than 5,000 kilometers across the equator and is made up of more than 17,000 islands. Strategically located at the crossroads of Southwestern Asia and Southeastern Europe and bordering the Black and Mediterranean seas, Turkey is well-positioned to offer and take advantage of global business opportunities. In terms of land mass Turkey is the world's 37th largest country; about one-third the size of Mexico. A variety of multinational corporations are turning this youthful nation into an entrepreneurial hub, tapping cash-rich export markets in Russia and the Middle East while attracting billions of investment dollars in return.